Many religious leaders in Jesus’ day felt threatened by His actions. 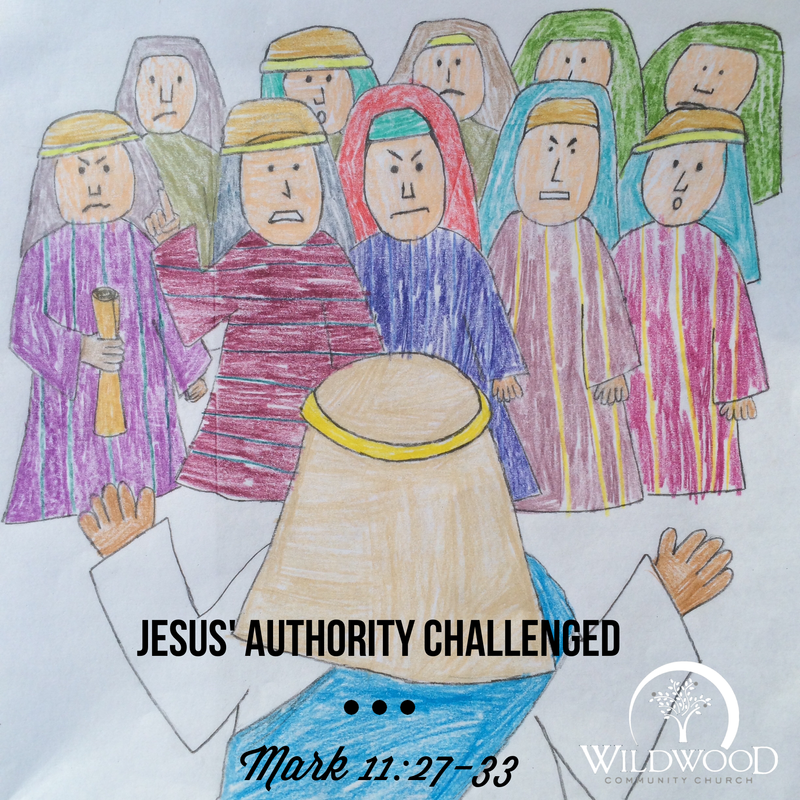 Jesus taught with authority . . . and people listened. He acted with supernatural power . . . and people were healed. In the clearing of the Temple (that we saw yesterday) Jesus’ actions were directly challenging the system the religious leaders had set up and were administrating. Because of that, they approached Jesus to question the origin of His supernatural power and authority. Jesus does not directly answer them (because He wanted to clarify their motivation for the onlooking crowd), but asks them another question that reveals their personal bias. Jesus had no interest in parsing words with people who merely wanted to discredit Him. Question of the Day: Some today reject the notion that Jesus is the Son of God. Who do non-Christians think that Jesus was/is?